Centifolia Organic St John's Wort Macerated Oil is ideal after sun care to soothe or relieve your skin against minor burns. The soothing, healing and regenerating properties of St. John's Wort help to restore mood and fight morale, making it an ideal base for a comforting massage. 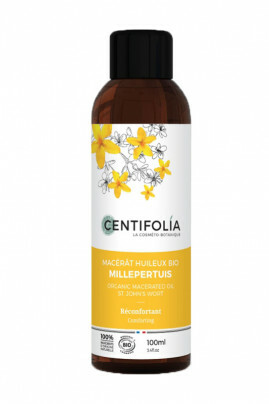 With Centifolia 100% Pure St John's Wort Macerated Oil, comfort your skin and gently repairing it! CENTIFOLIA ST John's Wort Macerated Oil relieves minor skin burns! 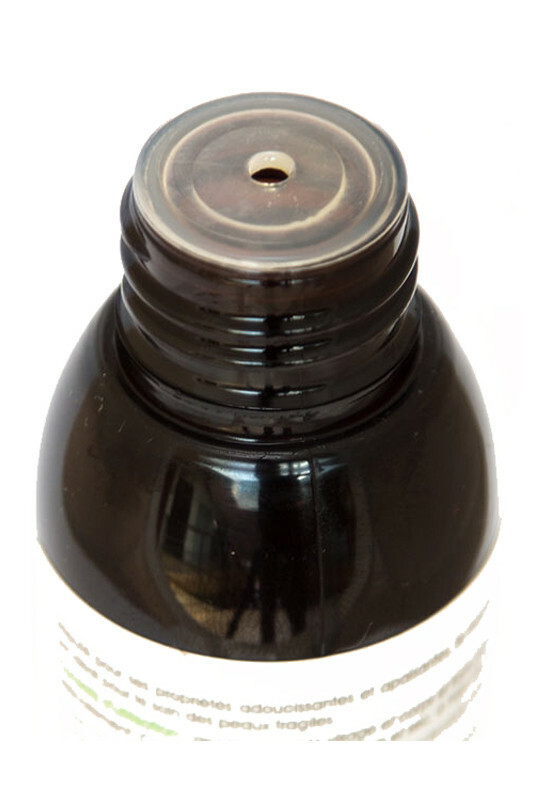 Composition of CENTIFOLIA Organic Macerated Oil with St John's wort !